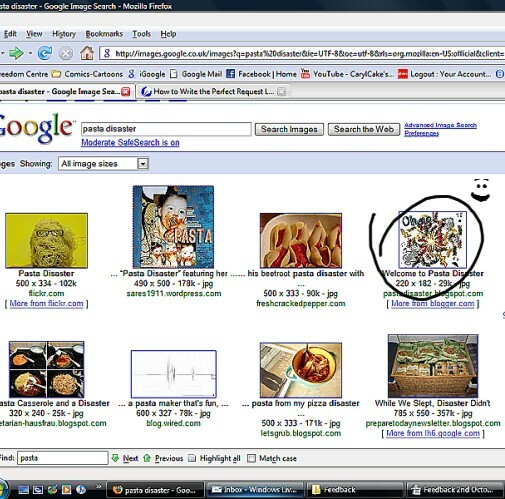 Totally made 4th place on Google image search! How awesome is that? ?